Pat House is a natural at greeting clients and pets alike. Born in Nebraska, Pat has lived in Central Florida for the last 20 years. Pat loves reading, spending time with her family and pets, and getting outside in the Florida sunshine to tend to her garden. 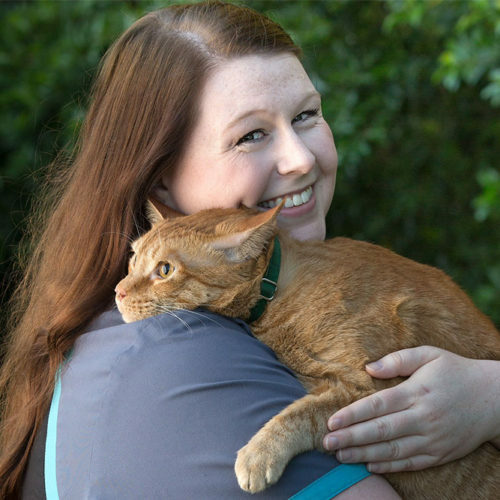 Pat has worked in the veterinary industry for the past 2 years. Outside of work she enjoys her own four-legged family members, Wally and Cody, two loving, howling, Bassett Hounds. She considers the NOAH staff to be family and loves any exchange where she and other staff members learn from and problem solve together. 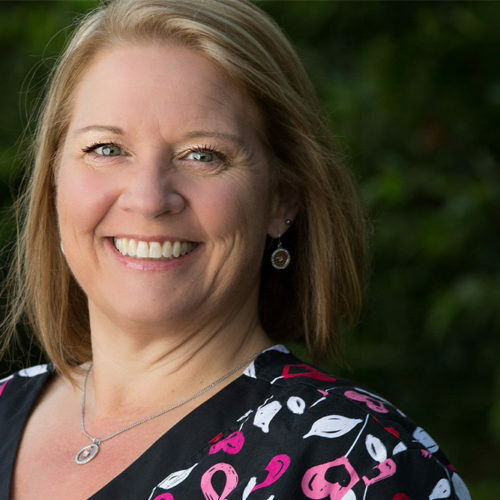 Pat is detail oriented and is skilled at delivering vital information in simplified terms, as well as following up with patients in a timely and friendly manner. For Pat, meeting (and getting to hug) new animals, doesn’t feel like a job at all. Stacey Black is a receptionist for North Orange Animal Hospital in Apopka, FL. 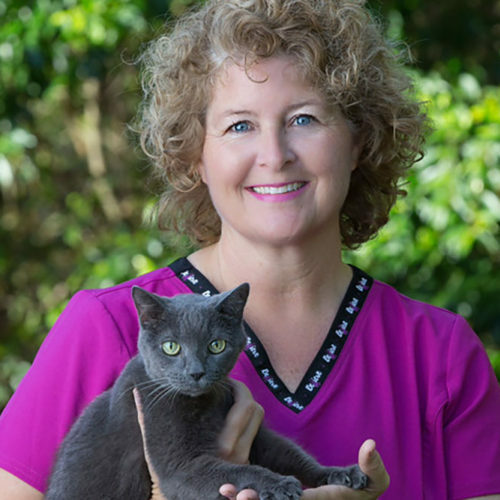 Floy Kruse is a receptionist for North Orange Animal Hospital in Apopka, FL.